Browsing for a decommissioned Kimball guest chair? 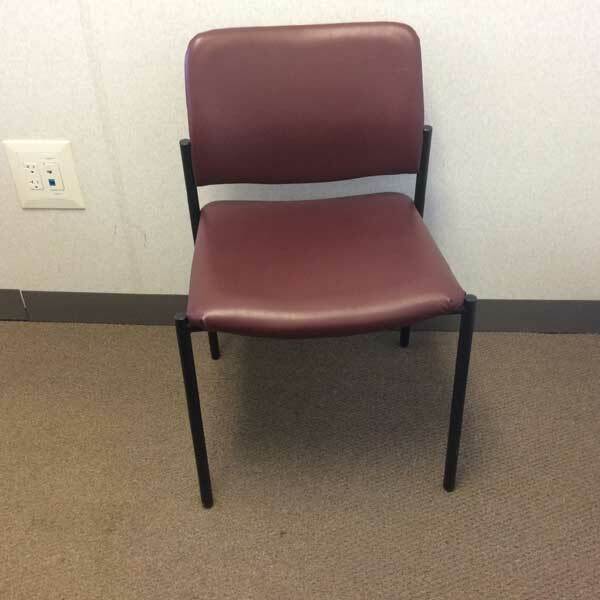 Office Liquidation has a great selection of maroon guest chair on display in our huge Orlando guest chair warehouse. 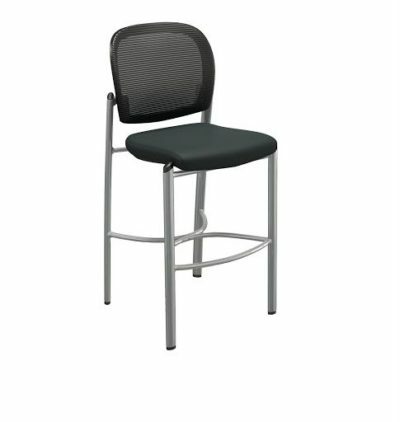 You will find the lowest cost on reconditioned Kimball guest chair. We are Orlando’s pre-owned guest chair source. 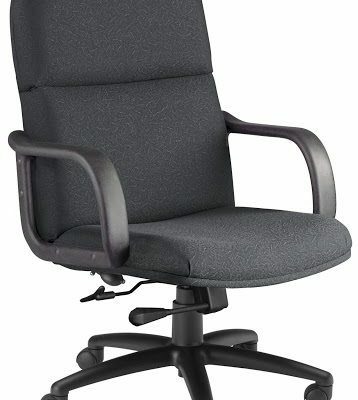 Purchase decommissioned Maroon guest chair by Kimball at Office Liquidation in Orlando. 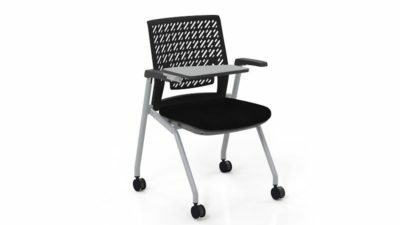 It is an alloy framework guest chair from kimball. While the back and seat are covered in burgundy vinyl the framework of the chair is finished in black. Both the seat and back are padded with foam.